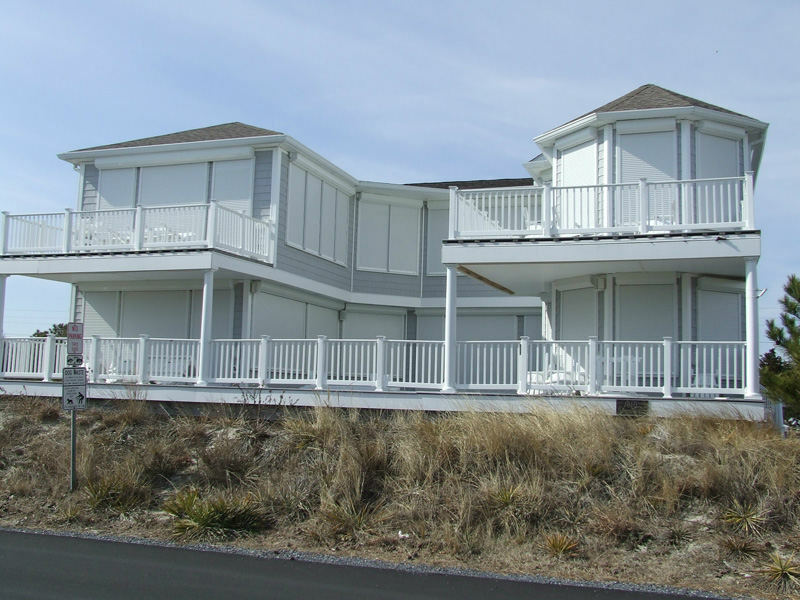 Cape Cod Retractable provides a variety of storm/hurricane protection to fit homeowners & business needs and budget. 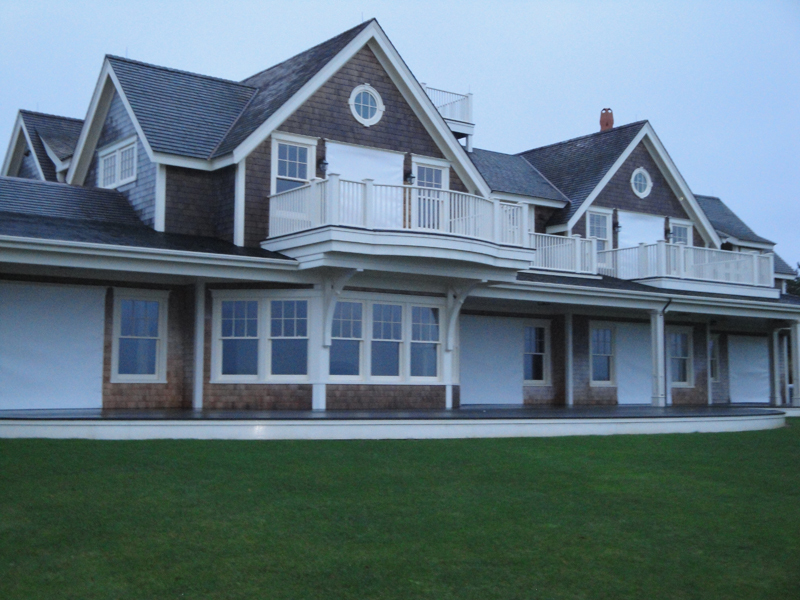 Expert service, product knowledge and a variety of product options are the benefits of doing business with Cape Cod Retractable. Call today and protect your home or business from storms and hurricanes. 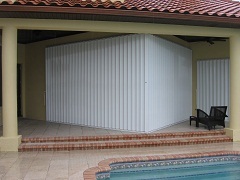 Rolling shutters provide superior protection from hurricanes. 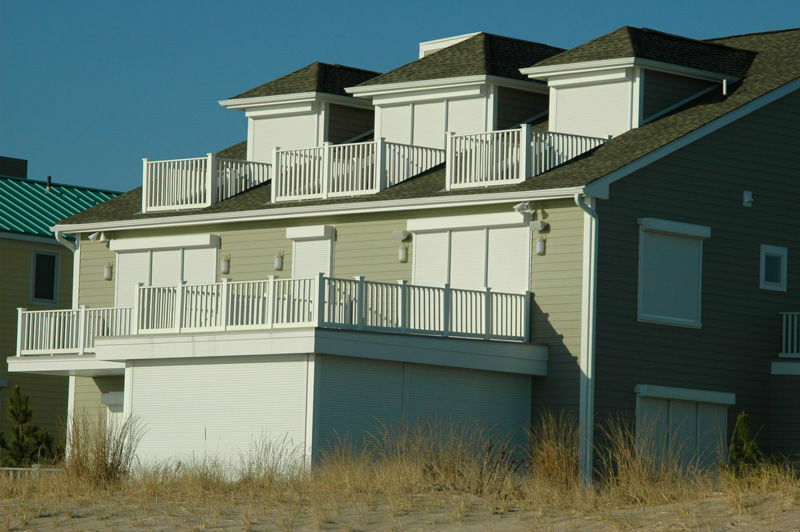 Besides the obvious benefits, Rolling Shutters also protect your home from break-ins and vandalism which makes them ideal for those second homes. The shutter can be raised and lowered quickly with the push of a button – you can also remotely operate them via the internet as an option. 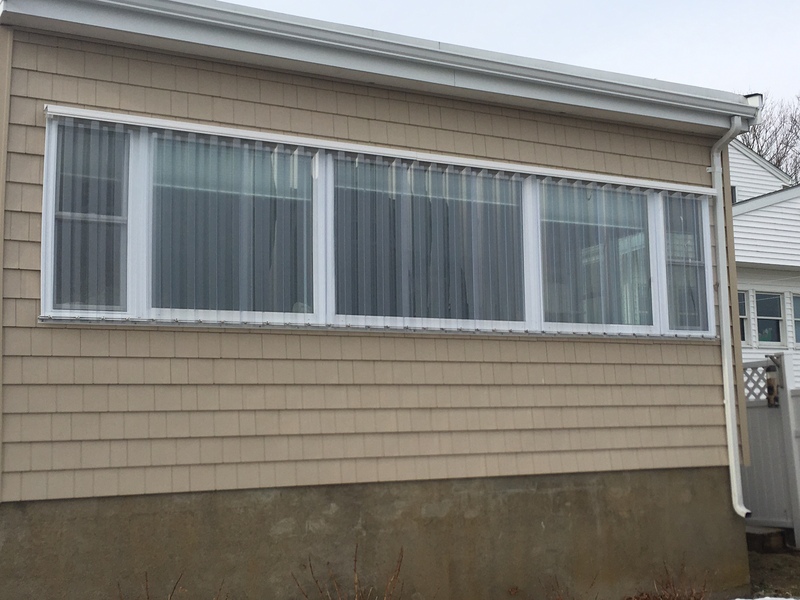 Accordion Shutters are designed to cover windows, sliders or to enclose entire balconies in commercial or residential buildings. They are designed to cover large spans, but fold away when not in use. 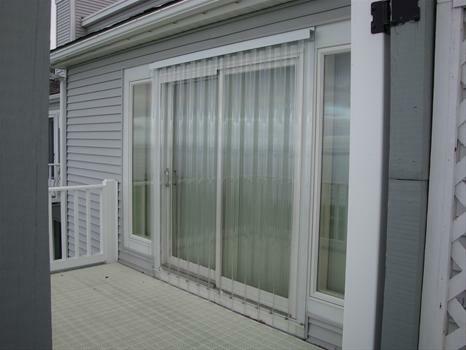 An added feature of the accordion style shutter is its ability to be locked from the inside or outside for increased protection and security. 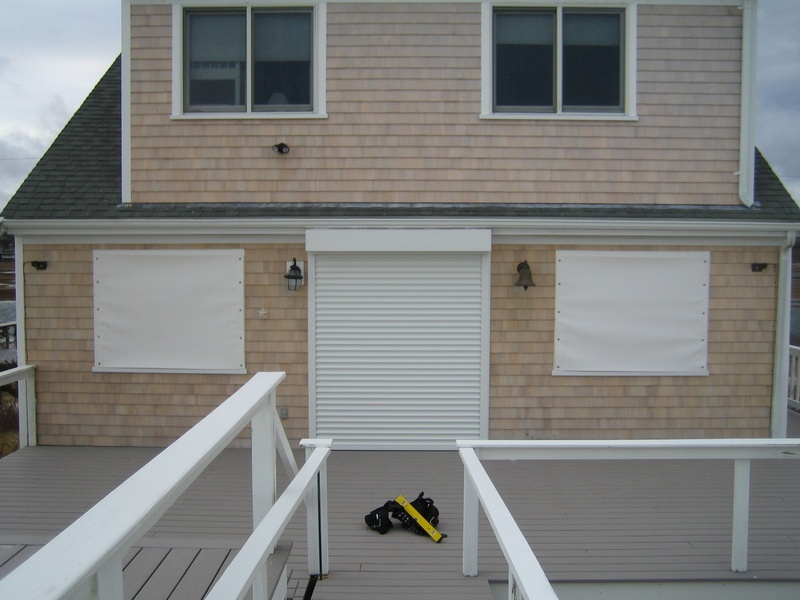 The accordion shutter is a bit less expensive than roll shutters but still offers hurricane rated protection for your home or business. 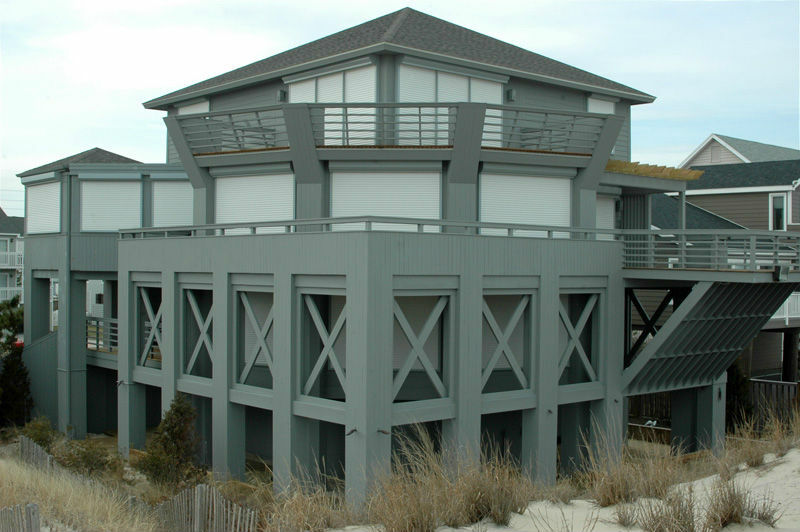 Storm Panels are a highly-effective alternative to steel or aluminum hurricane panels. 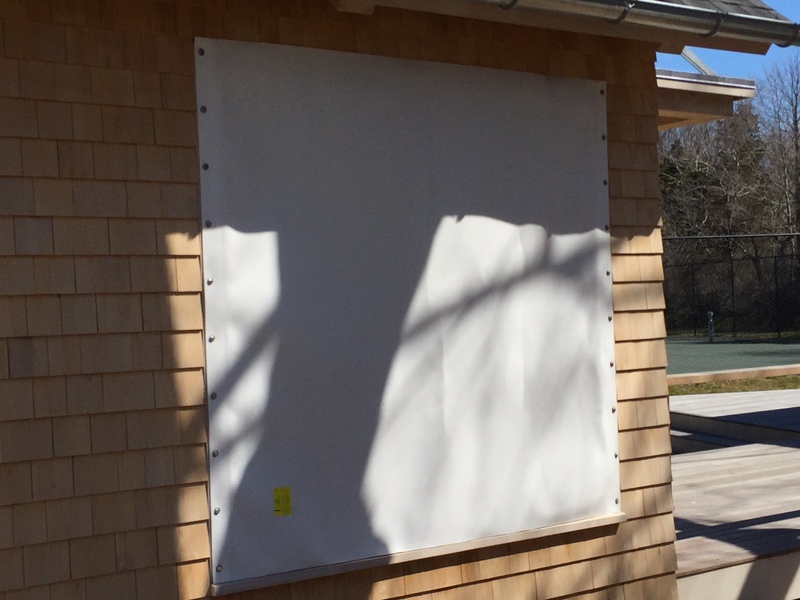 These PVC coated woven fabric panels are tested to block wind, rain and storm-driven projectiles. Yet Fabric -Shield™ panels are easy to handle and translucent, allowing light to enter. Our variety of widths allow you to cover most openings with only one super- lightweight panel, which means fewer trips around your house to get it ready for a storm. They are totally clear, which lets light in. This allows you to see out for more security and commercial businesses can operate as usual without the appearance of being boarded up and closed for business. Premium architectural shutters are manufactured to give your home a beautiful colonial styling with high quality PVC functioning house shutters. All products come in a variety of colors. All paint includes a 10 year guarantee on the color. Also decorative mounting hardware gives your home quality accents. 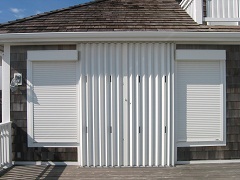 Architectural Shutters come in a variety of colors and styles including Raised Panel, Louvered and Board and Baton. 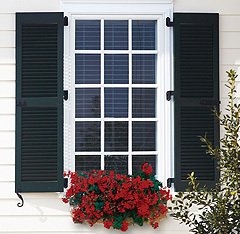 Shutters are custom cut to fit any size door or window.